This outstanding culinary product is not only a pluginthat makes salty meals taste irresistible, but also helps in the prevention and fight against various diseases. Due to its antioxidant and anti-inflammatory properties, garlic is often used in folk medicine. Read about a few practical tips that will help you to remove variety of healthissues in a simple and natural way. Cranberry juice is not the only natural remedy to address the adverse urinary infections. A diet rich in garlic also have shown as efficient method, thanks to its composition. One of the main ingredients is allicin, a chemical compound with strong antibacterial and anti-inflammatory properties. Nutritionists from the American Institute for Cancer Research, found that chopped garlic, if stand ten minutes before thermally processed, retains even third of its sulfur compounds. They are immensely useful in the prevention and fight against cancer. So, next time when you are cooking, chop the garlic and let it stand before you add it to the food. For fungal foot problems it’s best to try resolve them naturally. For this purpose, reach for the garlic because it has anti-fungal properties. Boil a few cloves of garlic in water and allow to cool to room temperature, then transfer the liquid into something in which you can put your feet. 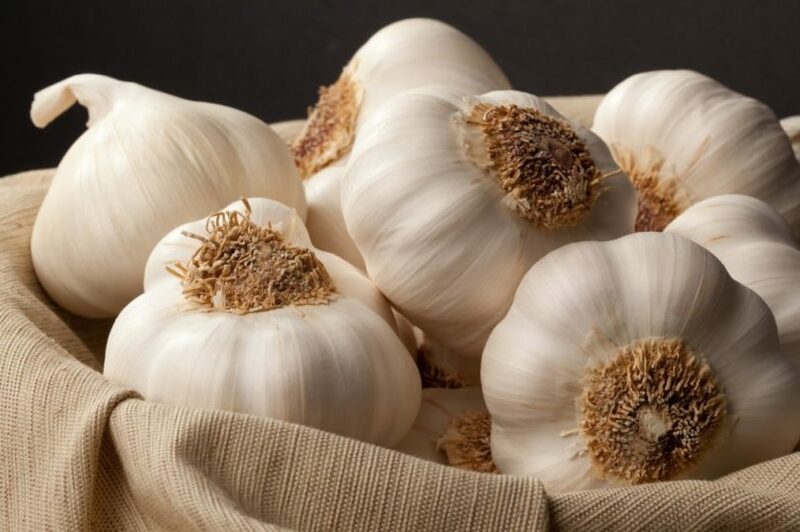 You do not have to be afraid of the unpleasant smell because when garlic is digested, it leaves no odor. At the first sign of a cold Try this simple trick – Take two cloves of garlic and place in microwave oven for 25 seconds and heat well. When almost cool, peel them and eat them. Do not forget that is healthy to eat it fresh.